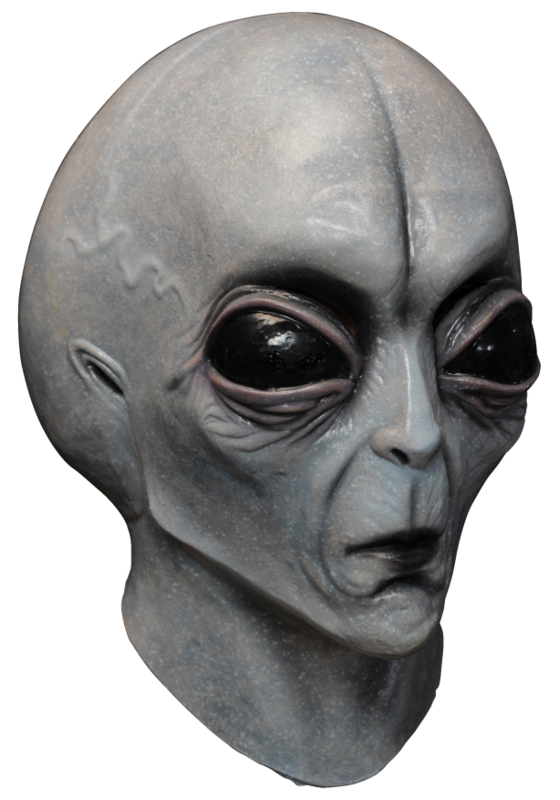 We will send an email to as soon as the product Alien Visitor - Halloween Horror mask is available. The Visitor has travelled here from another time and place. His large eyes and custom paint job make this deluxe visitor from an alien world far out.